Texas Children’s senior leadership has announced that the top three credit rating agencies – Moody’s, Standard & Poor’s (S&P) and Fitch – have affirmed Texas Children’s ratings of Aa2, AA and AA, respectively, as well as a stable financial outlook. Affirmation of the Aa2 and AA ratings are a reflection of the high quality of the Texas Children’s system and its standing as an organization with very low credit risk. Each year, these agencies analyze financial, operational and strategic data to determine credit ratings. The ratings reflect the agencies’ view of a borrowing organization’s, such as Texas Children’s, capacity and willingness to meet financial commitments as they come due, and thus determine the organization’s creditworthiness. The Aa2 rating and equivalent AA ratings denote Texas Children’s high level of financial stability and our very strong capacity to meet our financial commitments. Additionally, the agency reports cited Texas Children’s extensive research programs and clinical excellence, its exceptional regional and national presence and reputation, and a historically strong financial position as reasons for the ratings. 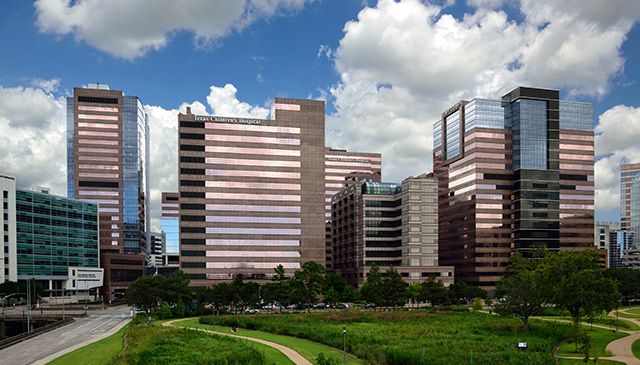 Long-term, the ratings also signify the agencies’ confidence that Texas Children’s will continue to benefit from its presence as one of the nation’s leading children’s hospitals. Moody’s, S&P and Fitch have affirmed Texas Children’s positive ratings for the past 22 consecutive years. We are one of less than about 50 hospital systems nationally and among only three hospitals in Texas that demonstrate this level of financial stability.